How much do Devils suites cost? 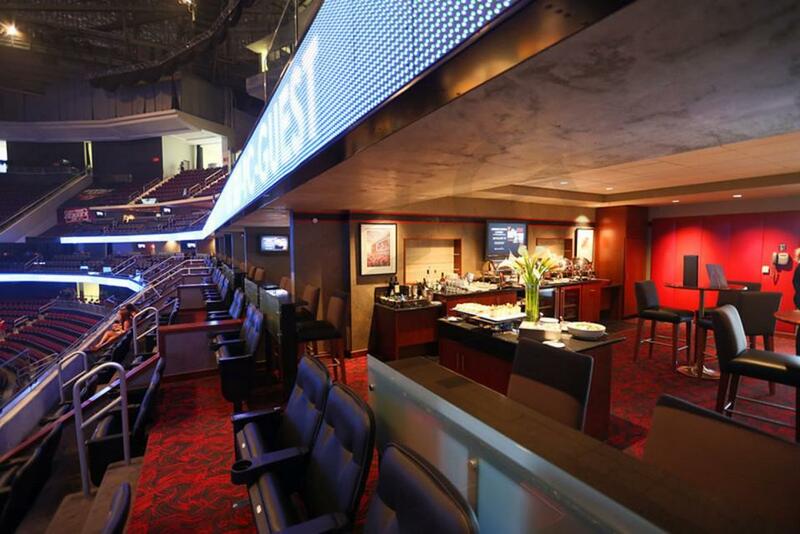 New Jersey Devils suite prices will range from $2,500 - $5,000. 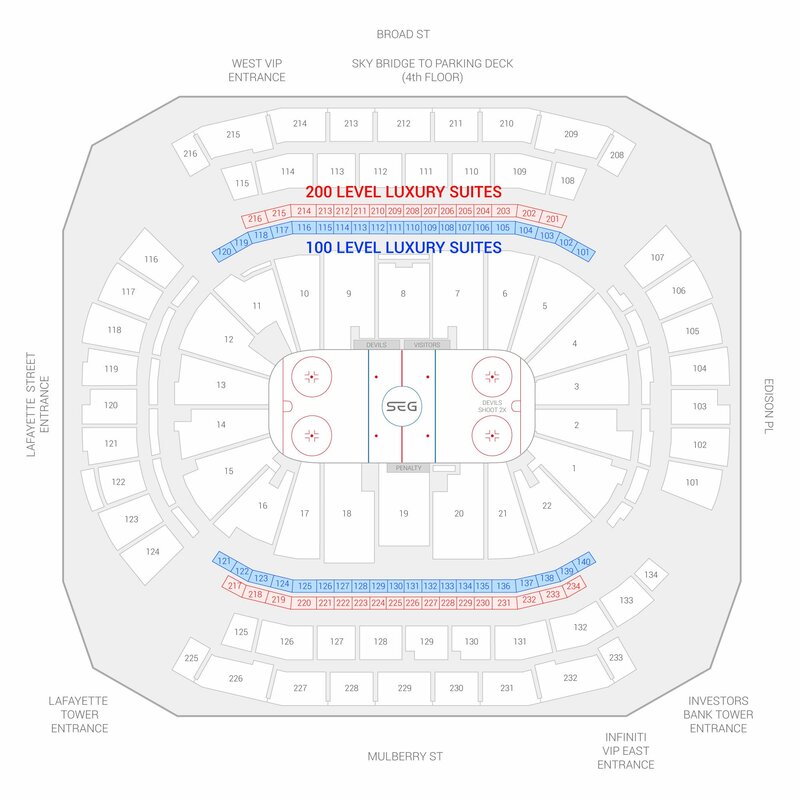 The cost of a Devils suite will vary based on day of game, opponent, and the location of the suite inside the Prudential Center. Luxury suite prices for concerts and other events at Prudential Center can vary widely based on the type of event. 100 Level Infiniti Suites at the Prudential Center is the lowest suite level to the ice, bringing you close to the action. A New Jersey Devils luxury suite will include 2 VIP parking passes, a starter catering package, upscale furnishing and HDTVs. Devils luxury boxes will feature 3 rows of fixed seating on the suite balcony with additional bar stool seating inside the suite. Private restrooms can be found on the suite level. 200 Level Infiniti Suites will be stacked on top of the 100 Level suites. Guests with suite tickets for the Devils or a concert will receive VIP entry into the Prudential Center. All luxury suites at Prudential Center feature great views and fine amenities. Devils luxury boxes will include 2 VIP parking passes and a starter catering package. 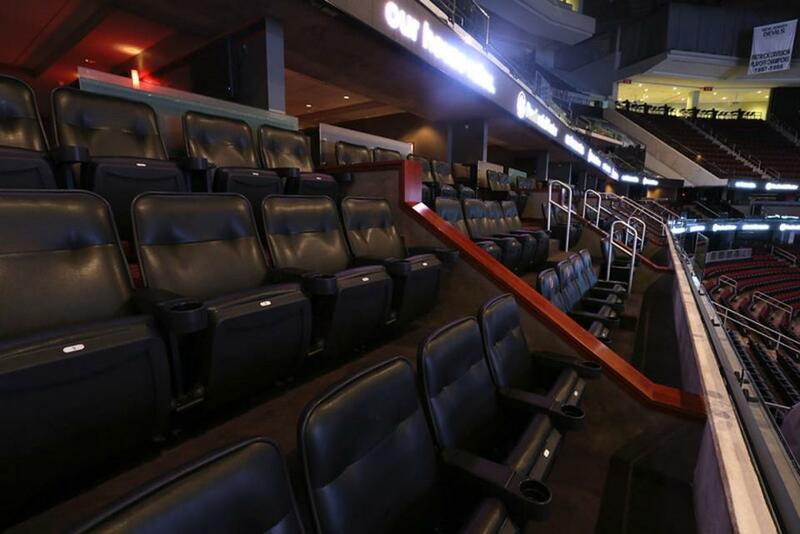 Prudential Center luxury suites will feature 3 rows of fixed seating on the suite balcony with additional bar stool seating inside the suite. Private restrooms can be found on the suite level. 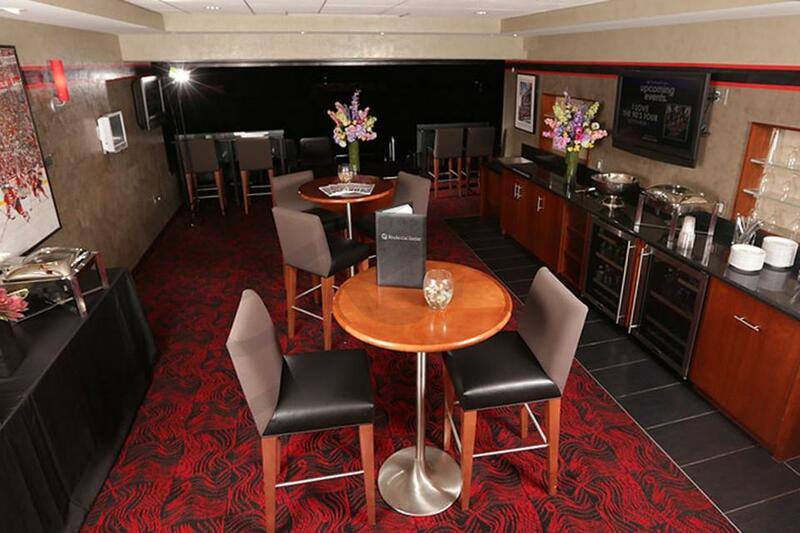 Prudential Center Party Suites are perfect for entertaining larger groups. The Party Suites are on the 200 Level and are spacious and feature upscale interiors. If your group is larger than 48, you can purchase up to 12 additional suite tickets to max the Party Suite out at 60 guests. For New Jersey Devils games or concerts, a catering package is included. The New Jersey Devils are a young team striving to return to the playoffs in 2017-18. Head coach John Hynes was brought in to help the Devils return to their former heights a decade prior. In 2016, Kyle Palmieri finished tied with Taylor Hall as the team’s leader points leader, with a team high 26 goals to go along with 27 assists. Hall contributed 20 goals and 33 assists. Adam Henrique and Travis Zajac both featured prominently in the team's attack. Rookie forward Miles Wood provided great energy and a physical presence on the third and fourth lines. Goalie Cory Schneider has performed adequately in goal. Fans can experience Devils hockey in VIP fashion from inside a private luxury suite. Prudential Center luxury suites are first-class all the way. Each suite for a Devils game features upscale furnishing, interior-and-exterior seating, premium in-suite catering options, a dedicated suite attendant and HDTVs. Your group will also get VIP parking at the Prudential Center as well as private entry into the arena. A sky box for the Devils is a perfect way to entertain clients or enjoy the game with friends and family. Since reaching the Stanley Cup Finals three years ago, the New Jersey Devils have missed out on the playoffs all together. The Devils finished 10th in the Eastern Conference last season. Going into the new season, the team’s struggles on offense got a boost with the signings of Mike Cammalleri and Marty Havlat. The 2014-15 Devils will have their core group back featuring their stars Patrik Elias, Travis Zajak, Jaromir Jagr and Adam Henrique. The team locked up goaltender Cory Schneider this summer with a seven-year contract extension. Fans should have high hopes this season as the Metropolitan Division appears to be wide open behind only the Pittsburgh Penguins. While the New Jersey Devils fight their back into the postseason, fans can experience VIP treatment from their own private luxury suite. Prudential Center luxury suites are first-class all the way. 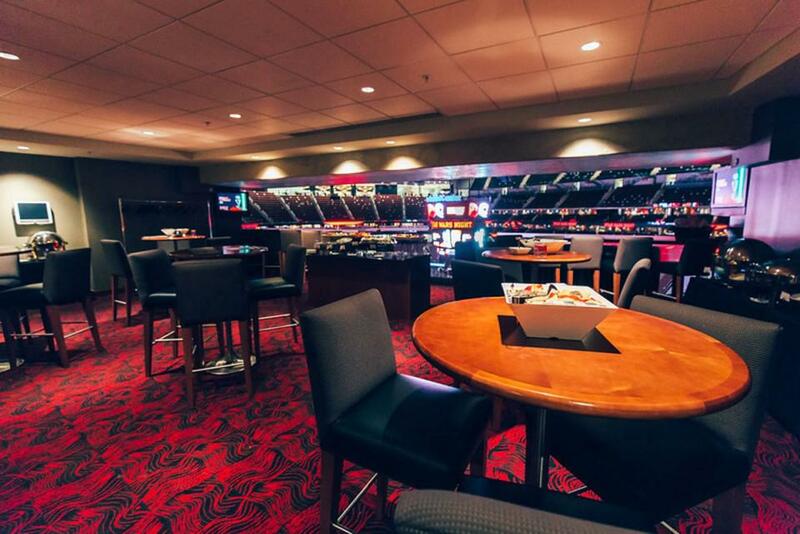 Each suite for a Devils game features upscale furnishing, interior-and-exterior seating, premium in-suite catering options, a dedicated suite attendant and HDTVs. Your group will also get VIP parking at the Prudential Center as well as private entry into the arena. A luxury box for the Devils is a perfect way to entertain clients or enjoy the game with friends and family. Thank you for signing up for specials at Prudential Center. Enter your email address below to stay in touch. We'll sign you up for our newsletter, which will inform you of the latest inventory and events at Prudential Center. We promise we will never sell or distribute your information. The seating chart below shows where the New Jersey Devils suites at Prudential Center are located.